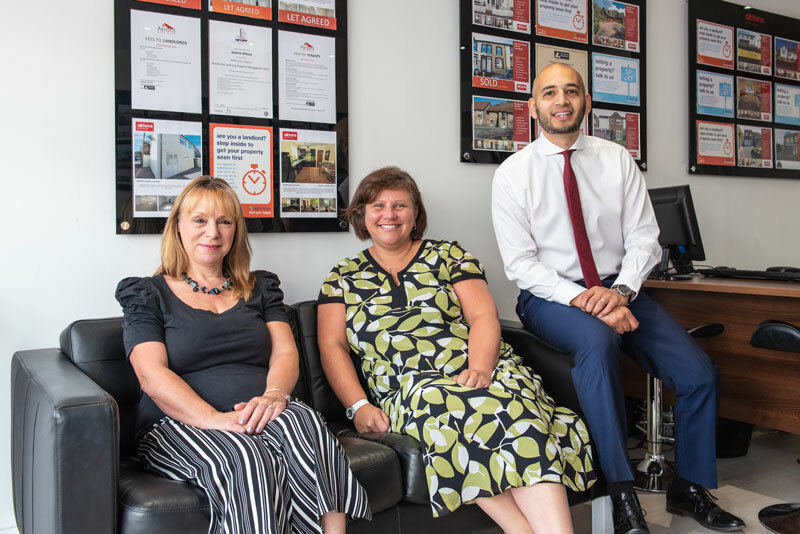 We are a small, close-knit team of expert estate agents in Caerphilly which means that we handle all of your needs personally; whether you are looking to buy or sell, let or rent. We bring our own forward-thinking, pro-active twist to the estate agent sector to help you buy, sell, rent and value houses for sale in Caerphilly and surrounding areas. This is why we are permanently training our team, ensuring their skills and knowledge have a true edge over other Caerphilly estate agents. We are the most driven estate agents in Caerphilly, so get in touch with our team today to talk selling, buying, renting and valuations. You can explore all of our properties and services online right here or give us a call on 02920 881 441!